The mbs fair in London was, as ever, an amazing experience. I was moved to tears by ‘stuff’ that people wanted to share and felt incredibly humbled, as well as inadequate, as people trusted me and shared things for prayer. The dekhomai stand welcomes and offers everything as a gift for free as we are very conscious that it is not us helping people but it is Christ working through us. As Jonny said – the energy is only strong on our stand if the risen presence of Jesus is with us … and I believe he has been. I was able to wander around the stalls a little bit this year and was interested to see who was there and who has not come back. I also had a few interesting conversations with other stall holders which left me with questions. In particular I remember a conversation with a women running a stand that specialised in native american instruments, clothing and spirituality. I was particularly interested in a Shaman Drum that was painted with a picture of a phoenix. I am interested in the mythical phoenix creature with it’s overtones of resurrection and new life. 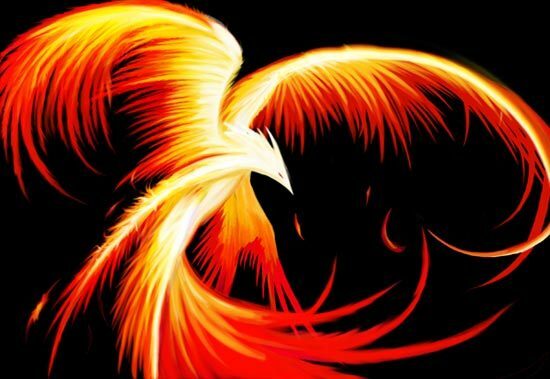 In our conversation I noted that the phoenix looked like t was singing – to be told I was correct and that the bird was singing a song calling the souls to come home and return to their maker. I guess that birthed a question within me …. could this be God calling his people from with an ancient tradition? I always find this event amazing, I find it emotionally tiring, sometimes challenging but always I come away with a renewed acceptance that I know and understand so little of our creator God. Thanks people for the opportunity again to take part – and thanks to those that allowed me to share in their lives for a little while … may God continue to bless you.